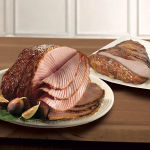 It's the incredible HoneyBaked Ham just in a smaller package. When there is a small gathering of 3-5 people the mini ham is a great way for them to enjoy those tender slices & crackling-sweet glaze. We have taken great pride in making our hams for over 50 years. 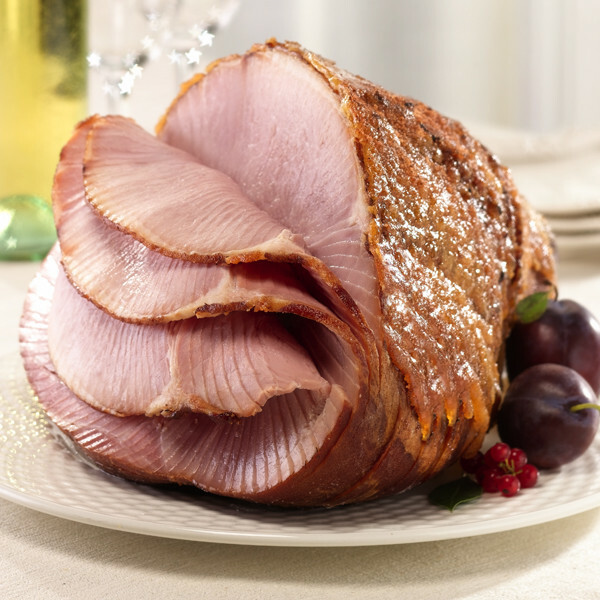 We start by selecting only the finest quality ham, then slow smoke it over 20 hours with our special blend of hardwood embers for perfect flavor & tenderness. Next we cover it with our secret blend of spices that caramelizes into that crackling sweet glaze. Finally, we spiral slice it for serving ease, a process we invented over 50 years ago.